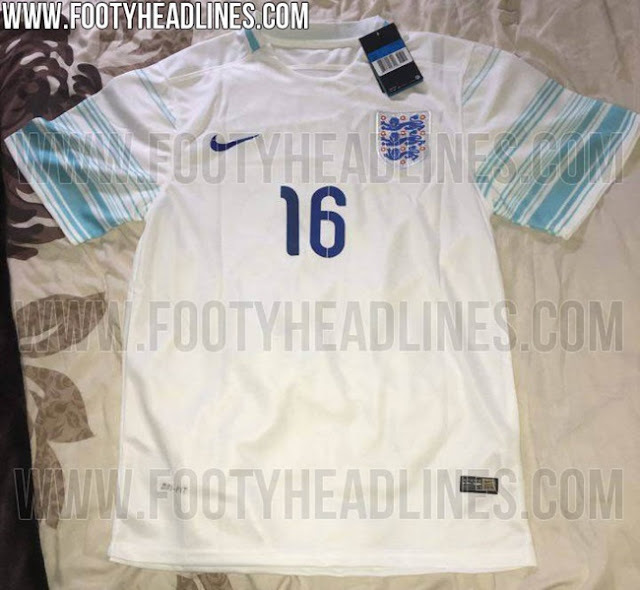 Before any England fans reading this get too carried away, the images you see in this piece are just alleged leaks and haven't yet been confirmed by either Nike or the English FA. That said, the new white home kit posted up yesterday by Footy Headlines looks alright in the artist's rendition at the top, but rather awful in the supposed production images below. To me it looks a bit like something you would wear to the beach in 1989 or something you'd use for drying the dishes. 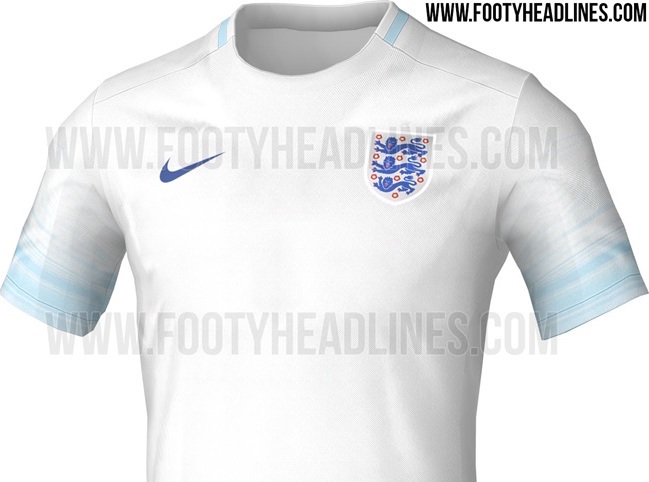 Even if this dodgy design is legit you can guarantee that Nike will shift a few of them to England supporters this summer. What do you think of the new England kit?